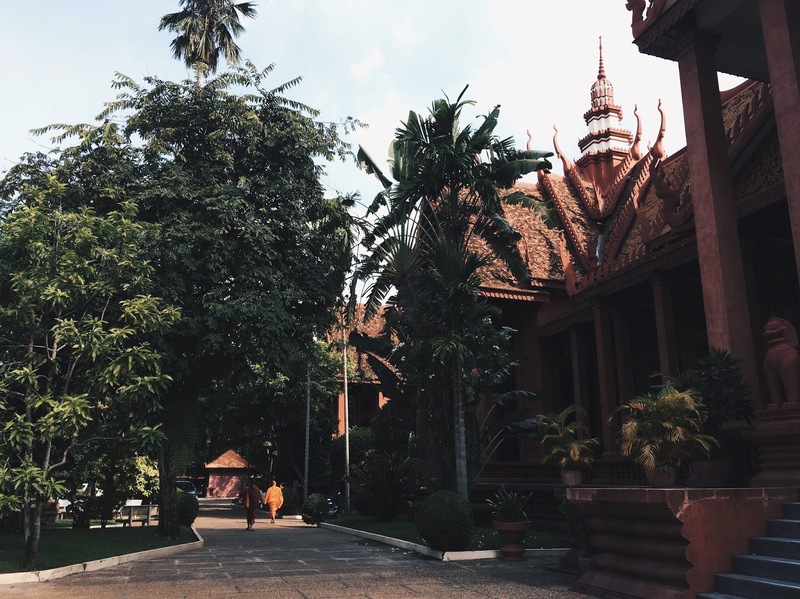 I mentioned in my Tips for Solo Travelling post (which you can read here) that last summer I ventured to Cambodia to spend a month there travelling on my own. It was incredible. 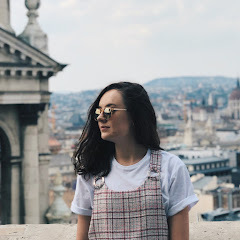 Rather than write one massive post on my experiences, I thought I'd post about each of the places I went, alongside photos, reviews and recommendations... 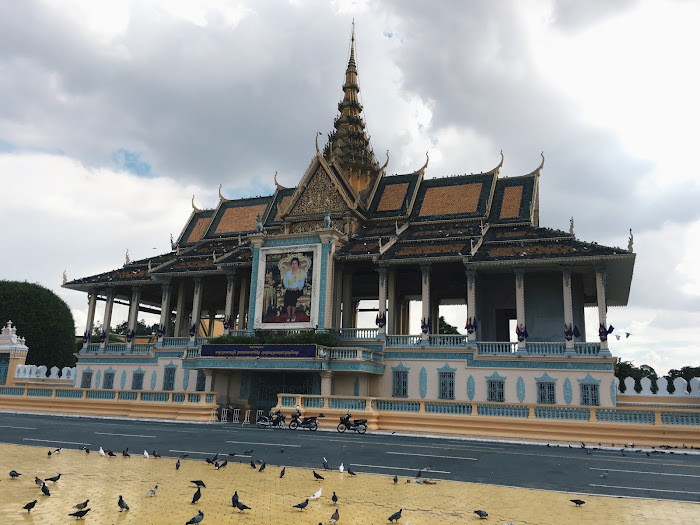 Seeing as it is the capital of Cambodia, and where I flew in to (and out from), it seemed only right to start with Phnom Penh. The traffic is by far one of the first things I noticed - it's hectic. With few rules, and the majority of people on motorbikes, weaving in and out of the traffic, it's certainly not somewhere I could drive. Most streets have people selling goods and cooking food, and children running around and playing. The locals I met whilst in Phnom Penh, and Cambodia more generally, were honestly some of the nicest people I've ever met. I volunteered at a restaurant for street children, and the kids were such angels. They were kind, polite and honest, and were extremely happy despite their awful circumstances. I visited a couple of the slums where some of them lived, it was surreal. It didn't seem fair that these happy, intelligent, loving children could live in sewage, with fewer belongings to their name than there are days in a week. Whilst at the slum, one lady asked me to take her newborn baby back to the UK with me, despite having never seen me before or knowing anything about me, which was tough and really put things in perspective. Before we left our placement, a group of other volunteers and I bought a load of clothes for all the children at the restaurant, and they absolutely loved them. If you're ever out there and want to help, other than just donating money, buy clothes for the children, they were extremely grateful. On my first full day in Phnom Penh I visited Tuol Sleng, an old high school turned mass genocide prison by Pol Pot. It was code-named 'S-21' and up to 30,000 prisoners were held there, many of whom tortured to death. It was not an easy first day, but extremely important to see and hear about, to fully understand the devastation that has happened to this beautiful country. It is definitely worth a visit, a must do. Later on in my trip I visited Choeung Ek, otherwise known as the Killing Fields. This is the location of one of the mass graves for the victims of the Khmer Rouge. They estimate that at least one million people; both Cambodian and not, were killed here. You walk around the grounds with headphones listening to the inhumane things that happened there and some of the history, but all I found myself doing was questioning how it was ever allowed to happen and why no one stopped it for so long. On a happier note, I also visited the National Museum of Cambodia. This was full of lots of Khmer art and sculptures, and showcased a lot of the country's other history. It has a beautiful courtyard in the centre, which is a lovely to place to sit in out in the sun. The Central Market is in all the guidebooks as a must-see, but I'm not sure I entirely agree. There are lots of markets in and around Phnom Penh, and the Central one tends to sell the same things only at a higher price due to it being a tourist hotspot. Thus, whilst exploring a market is a must do, I'm not sure it needs to be the Central Market. One place I would highly recommend going is Friends n Stuff. 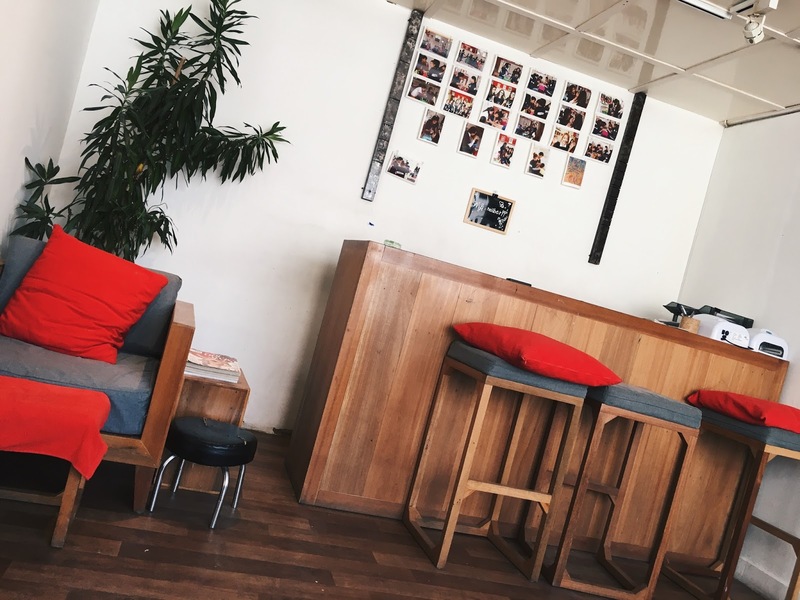 It's a restaurant and nail bar, whereby the staff are all former streetchildren who have been trained by the organisation. The food in the restaurant was delicious and the pedicure I had at the nail bar was the most thorough and professional job, the nail polish lasted the duration of my trip and beyond. A couple of other places to mention; Bassac Lane which us a street filled with beautiful bars, and the AEON Mall, which is a huge mall full of all sorts of shops including a Costa, Dominos and Pandora. None of which I expected to see, so it was a nice surprise to have a taste of home away from home. 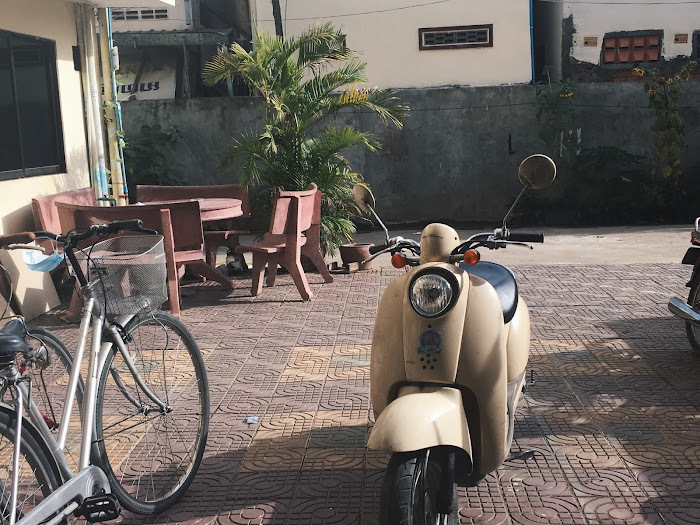 So, there we have it, a roundup of my time in Phnom Penh. If you are visiting Cambodia then you definitely need to schedule a few days in to get the most out of Phnom Penh, and all it's important history. My god this sounds amazing! Hope you had the best time. It reminds me of my summer in Vietnam and all the cool stuff we saw. These photos look absolutely amazing! I would love to visit! These photos are gorgeous! I’m wanting to go solo travelling this year and this trip looked so special! I hope you had a lovely time!! Well done on volunteering. This places looks completely fascinating (and beautiful, from the photos). My fiancé's uncle actually lives out in this part of Cambodia. I've heard stories of how beautiful it is and your pictures really make me want to visit Phnom Penh now. I'm glad you had an incredible time over there! This sounds like a really eye opening trip. I wish it an experience that more of the world could partake in as I believe it would certainly make everyone just a little more compassionate and a little more thankful. What a great trip and your post brings it to life!! 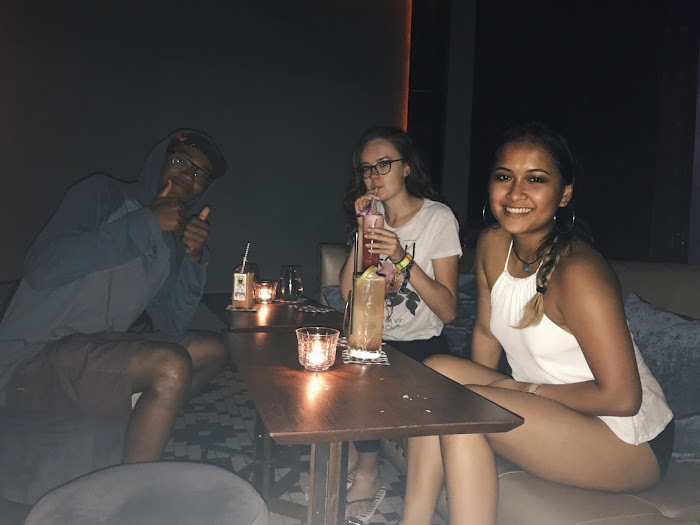 I really enjoyed reading this post, and I think you had a great and interesting trip to Cambodia! 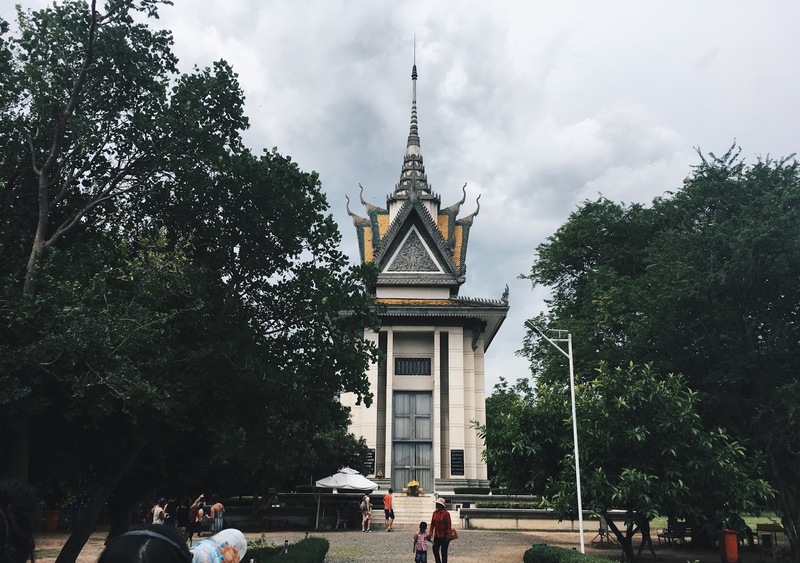 I've always wanted to volunteer in another country too, how did you find out about the volunteer opportunities in Cambodia?